B’s Blinds of Stafford have been supplying and fitting window blinds to the people of Stafford and surrounding areas since 2005. 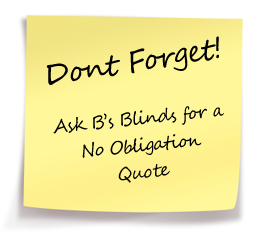 B’s Blinds of Stafford is a family run business with experience and quality a must for our customers. 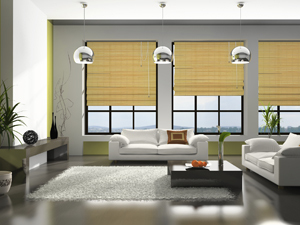 We provide quality window blinds to the following area’s in Staffordshire – Cannock, Stafford, Stone, Rugeley. For other areas just drop us an email and we are happy to help. Our range of blinds include: verticals, rollers, wooden Venetians, wood-slat blinds Romans, pleated, panel blinds, conservatory blinds, velux window blinds and also a full range of made to measure from a local supplier. For a totally free, no obligation quote either call us on 01785 213041 or email us and we’ll get right back to you.